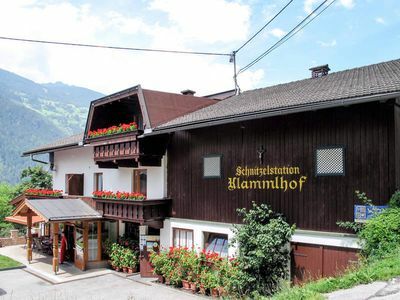 Almhaus Rainer, built around 300 years ago, is located in the Klaunz district about 1 km above Matrei in Osttirol, set in the middle of Hohe Tauern National Park in a quiet location, yet easy to reach on a paved road. 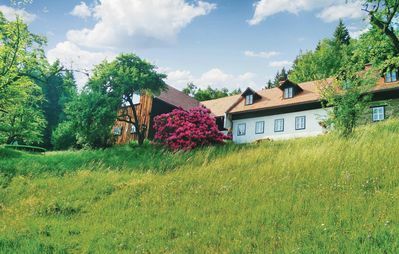 The house has been lovingly arranged for guests; anyone seeking the charm of an old-fashioned farmhouse, has come to the right place. 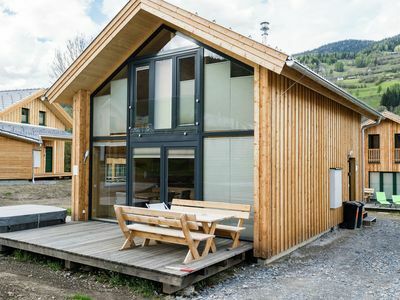 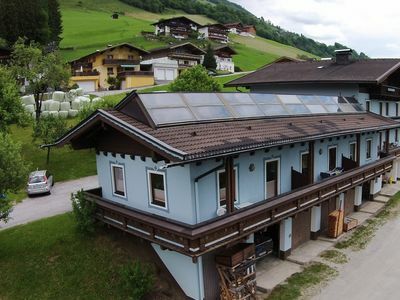 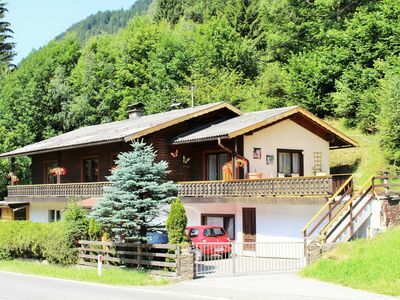 The 3 apartments are located on the ground floor and on the 1st and 2nd floors, offering a wonderful view of Matrei in Osttirol as well as the surrounding mountains. 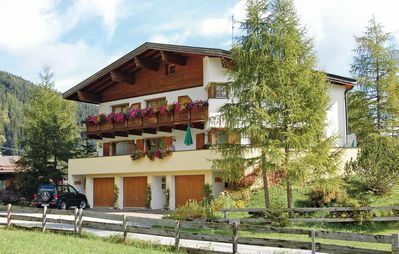 The spacious apartments are furnished in a cosy design and have everything you need. 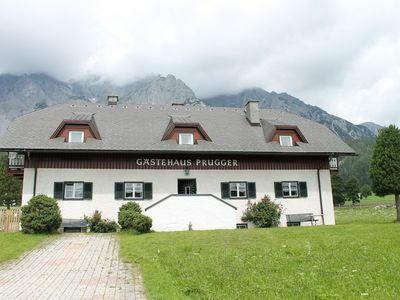 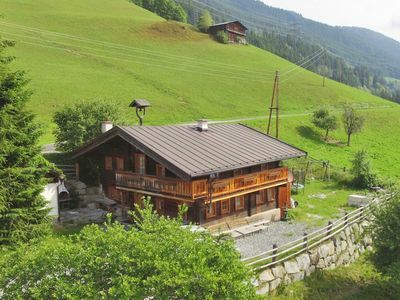 The house makes an ideal base for beautiful mountain hiking, yet isn't far from the lovely village of Matrei in Osttirol. 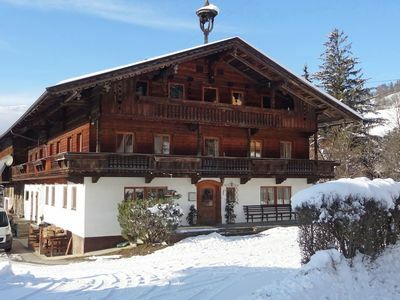 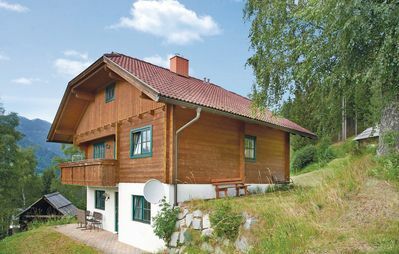 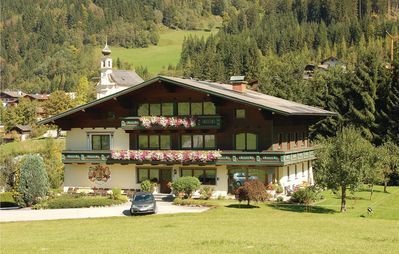 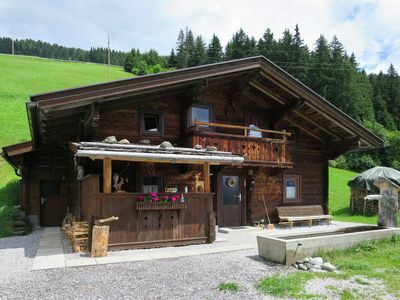 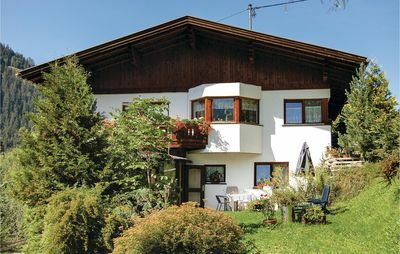 A detached accommodation with plenty of privacy on the outskirts of Flachau. 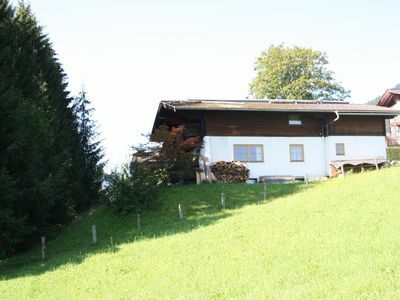 Fantastic farmhouse in the middle of the mountains. 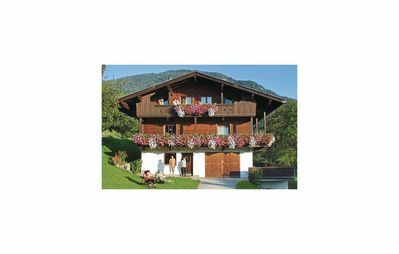 Ideal 6-8 pers. 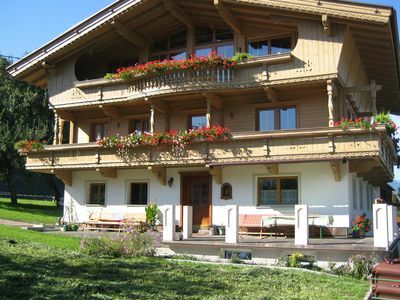 property in a mansion in the most hospitable area. 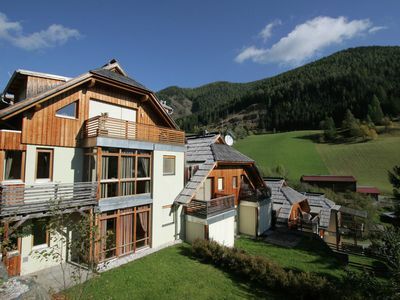 2-person appartment with private entrance and striking views. 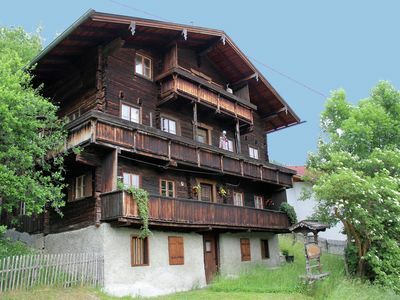 Tidy 4 person accommodation with balcony.On a working farm.